Vol. 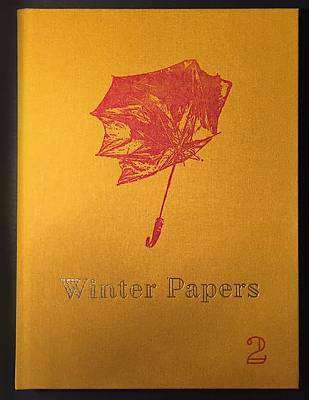 2 of Winter Papers, Ireland's annual anthology for the arts, will be published by Curlew Editions in October 2016. It will offer fiction, non-fiction, poetry, photography, visual arts, along with craft interviews and in-conversation pieces on writing, film, theatre, dance, photography and music. Olivia Smith has published widely as an academic. Her current project concerns Irish Law and Irish Letters.